Dabang Delhi Kabaddi Club, the Delhi franchise owned by DO IT Sports Management, is all set to give their best performance in the playoffs of Vivo Pro Kabaddi League Season 6. The team will play their first match on Sunday, 30th December, 2018 against Bengal Warriors. 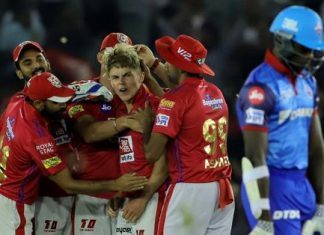 With consistent, winning performances during the group stage of the league and an excellent home leg, Dabang Delhi is confident to carry their stellar form into the playoffs. The team is performing cohesively as a unit, leading to some emphatic wins over the competition. Fans can look forward to some Dabang action from the team in the knockout matches to come. Under the leadership of Krishan Kumar Hooda, Chief Coach of Dabang Delhi K.C., the team has qualified for the first time in the Pro Kabaddi League. The team finished at the 3rd place in the points table of Zone A with 11 wins in the group stage. 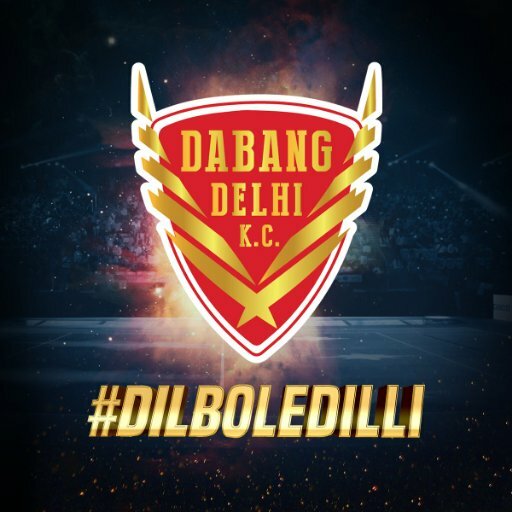 Dabang Delhi Kabaddi Club is the only team backed by an institution focused on building a presence across multiple sports in India (owners of Dabang Mumbai HC – the Mumbai franchise of the Hockey India League – the world’s biggest Hockey league, Pedal India – India’s premier cycling circuit and Dabang Smashers TTC in the Ultimate Table Tennis league). Mrs Radha Kapoor Khanna, a creative entrepreneur and the only female team owner in the league is a strong proponent of the spirit of “women entrepreneurship”. She owns the team through DoIT Sports. 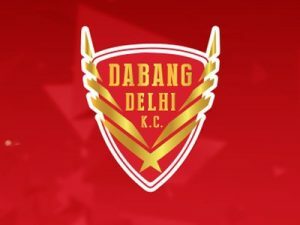 Dabang Delhi KC holds the exclusive rights to the Delhi/NCR territory and has built a very strong connect with the entire North region, which is unarguably the #1 territory/ region for Kabaddi in India. 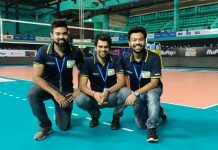 The team’s state of the art ‘home arena’ – Thyagaraj Stadium has a seating capacity of over 5,000 people is the only Green Stadium in the country, adding to the teams’ undetermined belief in supporting the environment that we live in.